Originally posted on Midwest EVOLVE. Emissions from internal combustion engines are known to adversely impact air quality and human health, leading to approximately 53,000 premature deaths. [i] Such human health impacts come at a cost. As health care rates continue to climb, we should be looking for ways to proactively reduce these impacts. Health concerns from vehicle emissions of our current transportation systems are akin to second-hand smoke from cigarettes, which has led to the mass adoption of indoor smoking bans across the U.S. and Europe. The consequences of vehicle emissions are equally detrimental to the public health of our citizens. Steps to curb or eliminate vehicle emissions should be taken. What if the fuel we use in our vehicles could save more than $12 billion a year in the seven Midwest EVOLVE states alone? These states include Illinois, Indiana, Minnesota, Michigan, Ohio, North Dakota, and Wisconsin. 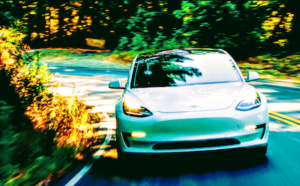 If 100 percent of vehicle sales are electric and 65 percent of cars on the road are electric by 2050, an annual $21.3 billion savings can be achieved in the current 10 zero-emissions vehicle (ZEV) states, which include California, Maryland, Connecticut, Massachusetts, New York, New Jersey, Vermont, Rhode Island, Oregon and Maine. 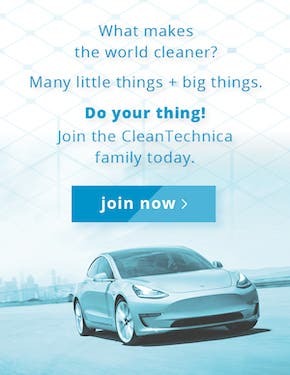 [ii] With a combined population of 92,053,855[iii], this amounts to an annual savings of $231.38 per person, achieved simply by reducing human health and climate impacts associated with internal combustion engine vehicle emissions. An added benefit and resultant cost savings would be charging off renewable resources such as wind and solar. 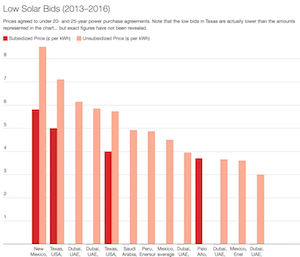 The American Lung Association anticipates a 40 percent increase in savings adding $8.4 billion to the total, which makes the per capita savings for charging off renewables roughly $91.25 per year. 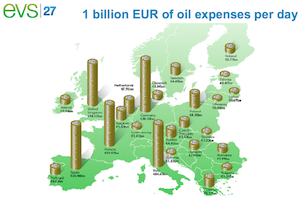 This is a total annual savings of $29.7 billion for these ZEV states or a per capita savings of $322.63. How does this impact the Midwest EVOLVE states? 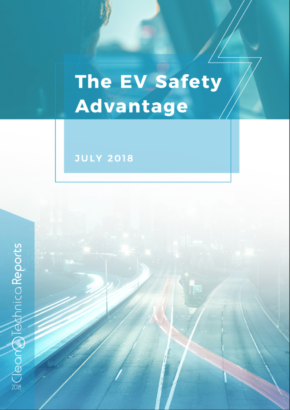 With a population of 53,355,248, the annual savings that can be achieved by switching electric vehicles charged off clean energy is more than $17 billion. Of that, more than $12 billion can be saved annually by shifting to electric vehicles while almost $5 billion can be derived by charging these vehicles off clean energy. The projected savings calculations demonstrate how switching the fuels that power our vehicles have both economic and health benefits. 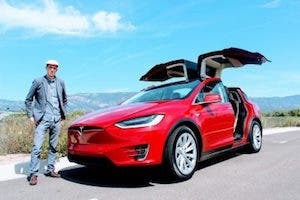 Additionally, by accelerating the transition to electric vehicles that are charged off clean energy, even earlier savings and health benefits can be achieved. 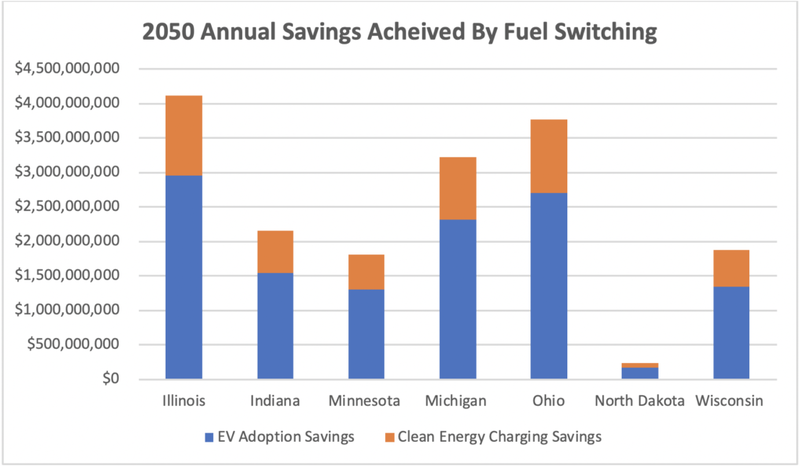 The Midwest EVOLVE states should be working toward the desired outcomes – cost savings and public health benefits from switching to electrification of transportation – by accelerating EV adoption rates. Additionally, a policy framework that drives the best possible outcomes and ensures that all stakeholders benefit and participate in this transformation should be considered as part of the process. George, Elizabeth and Bryan teach the course, Sustainable Mobility, at University of Illinois at Chicago.